At Carbase.com, we understand the importance of your dealership's online presence. 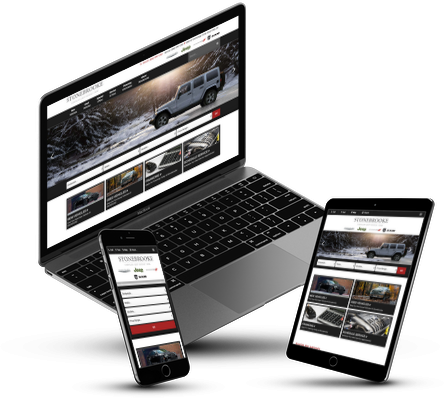 For over 16 years, we have been building responsive websites within our Dealership Marketing platform, leading the evolution of the automotive industry into a digital marketing powerhouse. To help you leverage emerging online opportunities, we load our sites with more standard features than virtually any other provider. 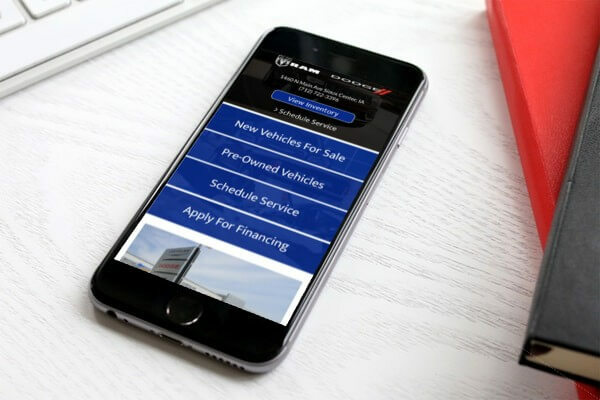 Look good on any platform, #NoFilter, on PC, mobile, and tablet, with a Carbase responsive dealership website. Stay relevant and capture your audience at all times with quick and easy website updates you can make on your own. Whether your dealership’s marketing includes mailers, phone calls, or using any of the millions of marketing strategies, our focus is on conversion and sales. Our priority of conversion and sales for your dealership requires a constant focus on your website's performance and the ability to capture customer interest and information, and that is what we’re here to do. Our inventory management solutions allow dealers to control their inventory anytime, anywhere, constantly and immediately. Enter your vehicle inventory information manually or we’ll work with your DMS or other third-party solutions and get inventory on a scheduled basis. Tag it, feature it, or promote it in your next ad. Carbase inventory merchandising offers car dealers plenty of ways to get the right vehicle inventory in front of the right car buyers right away. Take lead response to the next level, convert and close more sales, with apps that keep your dealership’s staff engaged and on track. It all starts with the website, sure, but once you have a lead, then what?  Carbase will work with your current CRM or get you set up with one that meets your dealership’s needs. We work closely with each client to ensure we take your ideas, wishes and even your worries and put them together to showcase your dealership in an original and shopper focused way. You wouldn’t want your traditional marketing and advertising to look like all of the other auto dealers in town, why would you want a cookie cutter website like everyone else? 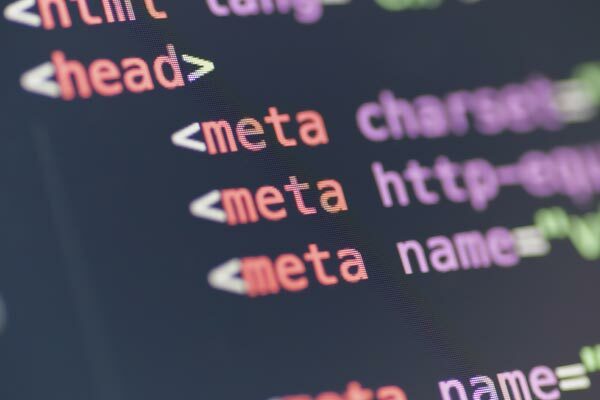 FUN FACT: It only takes 50 milliseconds (0.05 seconds) for the average shopper to decide your company’s credibility based solely on your website look and feel. Time is money. 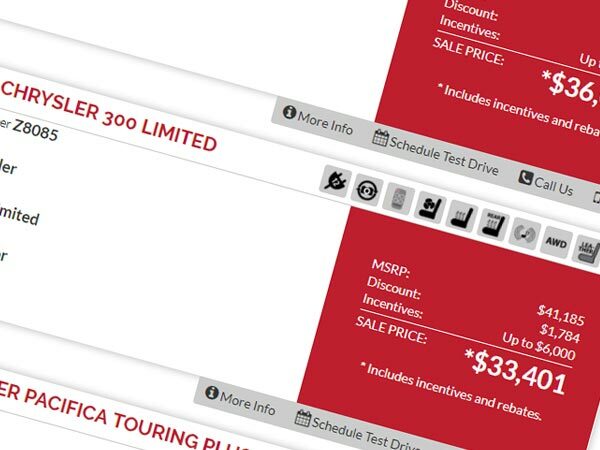 Carbase.com websites allow you to spend less time in the office and more time on the lot by making website changes and inventory updates in a matter of seconds - literally! And, when you simply don’t have the time, The Carbase.com support staff will help you keep your site relevant and unique by making changes and keeping current with your other marketing efforts..
"We switched to Carbase from a very popular website provider two and a half months ago and have been blown away by our website's performance! Our Bounce Rate has been cut in half, our organic traffic, is now outranking paid and direct traffic, and the team at Carbase continues to exceed our expectations on a daily basis. 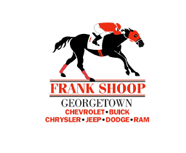 We have been able to customize every aspect of our website to reflect who we are as a dealership and create a user friendly experience for our customers."